According to statistics, there are about 400 million menstruating women in China, similar to total population of the United States and Japan. Every woman needs 15,000 pads of Sanitary Napkin in their life of 40 years. By adding up total number of these disposable Sanitary Napkins are almost enough to cover the whole earth 6 times. It is a great number indeed. A: manufacturer of feminine hygiene sanitary napkin/ Sanitary Pads / Tampon ,etc. 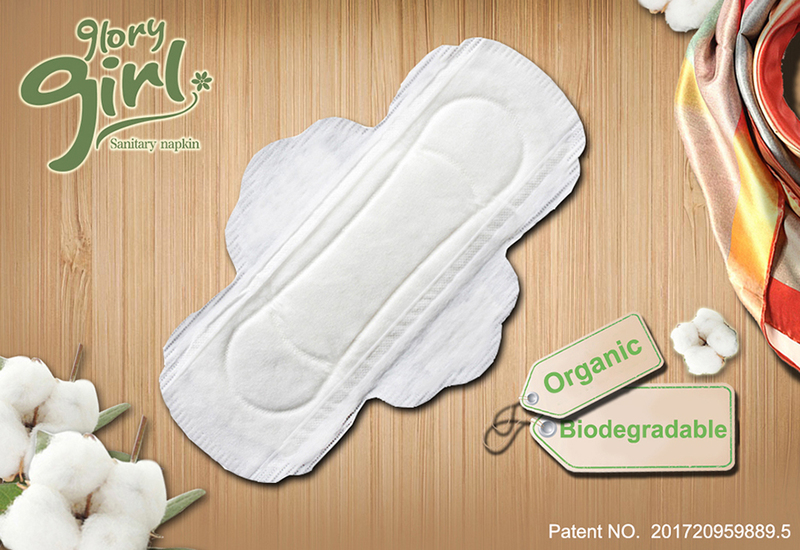 Looking for ideal Organic Sanitary Napkins Manufacturer & supplier ? We have a wide selection at great prices to help you get creative. 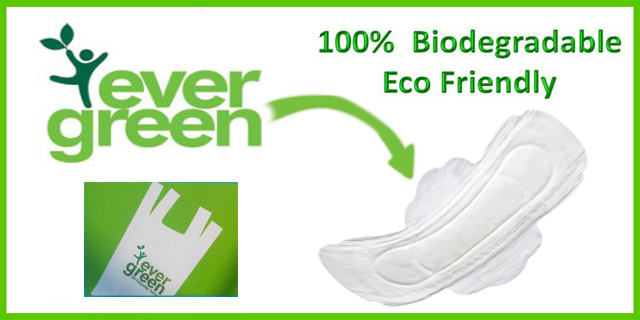 All the Bio Sanitary Napkins are quality guaranteed. 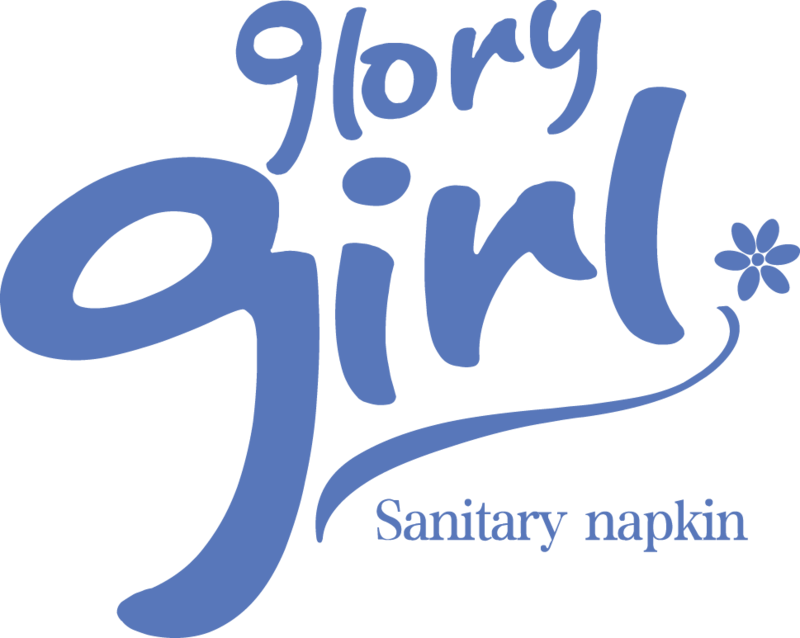 We are China Origin Factory of Sanitary Napkins Private Label. If you have any question, please feel free to contact us.